As we head off to our Fourth of July holidays to celebrate what’s left of America, it’s time to take a look back at the year we’ve had so far. Somehow we’re halfway through 2017—and, despite everything, we have seen quite a few good movies and watched some great TV. Which certainly is worth celebrating. For this list, we’re only counting movies and television that were released before July 1, so while we’d love to include wonderful things like War for the Planet of the Apes or A Ghost Story, we’ll have to save that praise for later. In the meantime, these 20 projects stand out as the best 2017 has to offer, so far. We’re not ranking them 1-10 just yet. We’ll save that for December. Writer-director Jordan Peele’s first feature is a stylish, trenchant horror film. It’s also grimly funny, though it has a real anger and sorrow lying knotted at its heart. 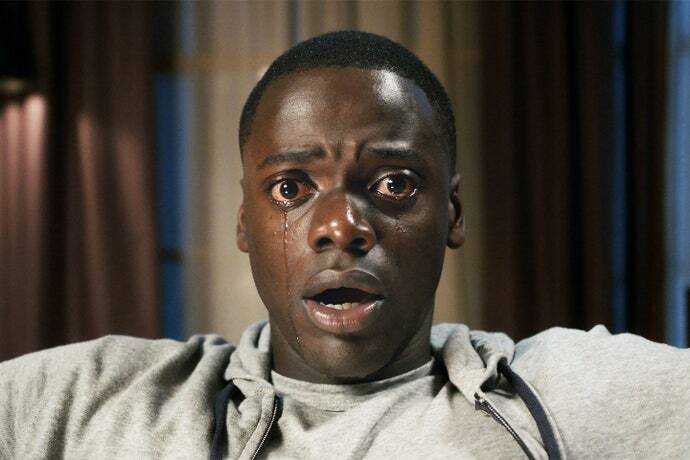 A tale of race and racism that in no way attempts to placate or soothe, Get Out has an electrifying boldness to it, the immediate and tingling thrill of seeing something expressed on screen that is so rarely allowed to be. 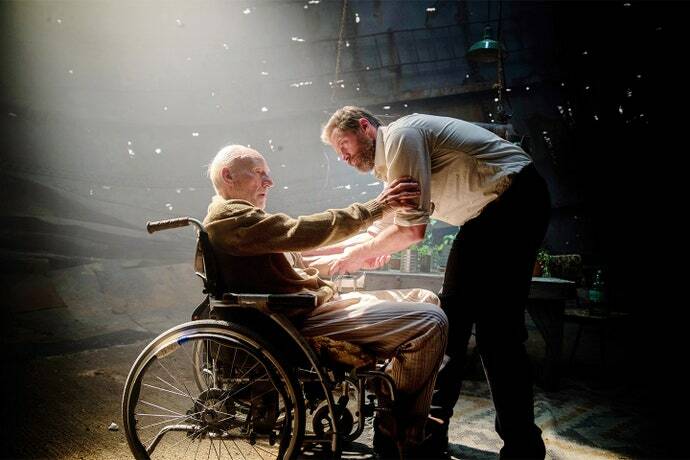 A superhero movie with a fatalist-humanist bent, small and intimate in scale, James Mangold’s sad, crunching finish to the Wolverine saga has brutal, flinty flair. Hugh Jackman tears into this tough material with grizzled intensity, reminding us that not all superheroes have to be slick and quippy. (Though he does say some funny things.) Logan also does what so few superhero spectaculars, with their turgid mega-battles, manage to do: remind us of the actual life-and-death stakes of all this blockbuster violence. Olivier Assayas’s bewitching (beghosting?) film is hard to classify as any one thing. It’s a grief drama, a paranoid techno-horror, a metaphysical inquiry into the supernatural, a tour of the banalities of the fashion world. In jumbling its tropes and styles, Personal Shopper captures something both mysterious and piercingly relatable. Assayas and his wise and marvelous star Kristen Stewart say something chilling, comforting, hopeful, and mysterious about what it is to be alive in the world—and, just maybe, what it is to not be. At the beginning of this year, if you’d told me that between Daniel Espinosa’s Lifeand Ridley Scott’s Alien: Covenant, Espinosa’s film would be the superior extraterrestrial thriller, I’d have called you crazy. But, here we are. While Covenantis an eye-rolling slog, Life has surprising smarts and visual invention. 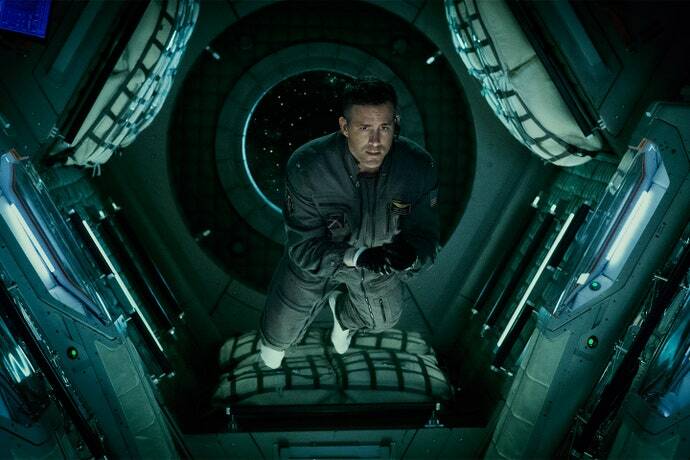 The alien is squishy and terrifying, the performances—from Jake Gyllenhaal and Rebecca Ferguson most of all—are thoughtful and engaging, and the movie rattles with a disarming, elegantly realized dread. What more could you want from a springtime B-movie? All we initially knew about this movie was that Anne Hathaway plays a woman who has somehow mind-melded with a monster that is attacking South Korea. Which sounded fun enough. But Nacho Vigalondo’s arch, biting film has a lot more on its mind than mere wacky sci-fi. 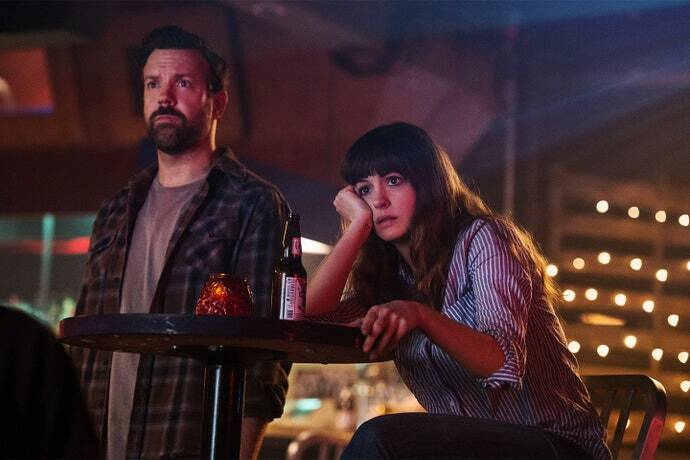 As it crescendos to its rather stirring grand finale, Colossal becomes a pushback against the culture of toxic, entitled masculinity, a furious fantasy pitched with a stinging righteousness. It’s dark, odd entertainment, and Hathaway gives her most engaging performance in years.